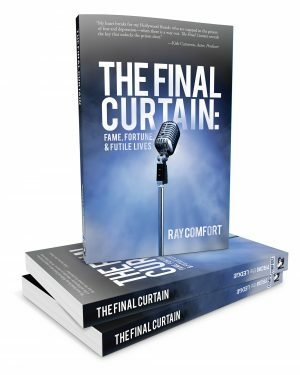 In this book, Ray Comfort addresses the issues of celebrities who fight depression or have committed suicide. 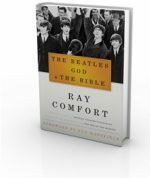 Paperback | 304 pages | Ray Comfort | Take a sneak peek inside. We are shocked when we hear that our favorite celebrity is battling depression or worse yet, committed suicide. How could anybody that successful be depressed or so hopeless they would take their own life? And yet the list continues to grow. The World Health Organization says that 350,000,000 people suffer from depression. God provides answers as to why and how to stop this horrid trend. If you are suffering from depression or know someone who is, this book can help you find hope. And it certainly isn’t just celebrities who are suffering. Find answers as to why and how to stop this horrific trend, and become part of the solution for those in your own life. From his bird’s eye view, he peered into the foggy bay, as if his solution might be out there just beyond his sight. Why was he hesitating to take his life? All he had to do was lean forward from the railing and simply free fall into the treacherous depths below, yet he felt as compelled to stay as he did to jump. Will the bystander approaching him be able to address the man’s true needs and talk him down? Would you be able to offer a ray of hope and some comfort to someone without any? 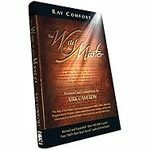 Let this fictional encounter provide a way to reach those who walk on that ledge, needing the hope of God. Be the first to review “The Final Curtain” Click here to cancel reply.